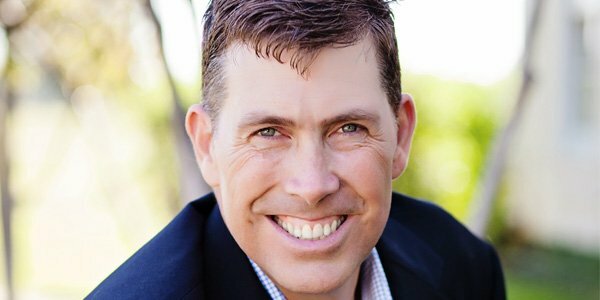 Every year, D Magazine nominates the best companies in the Dallas area. 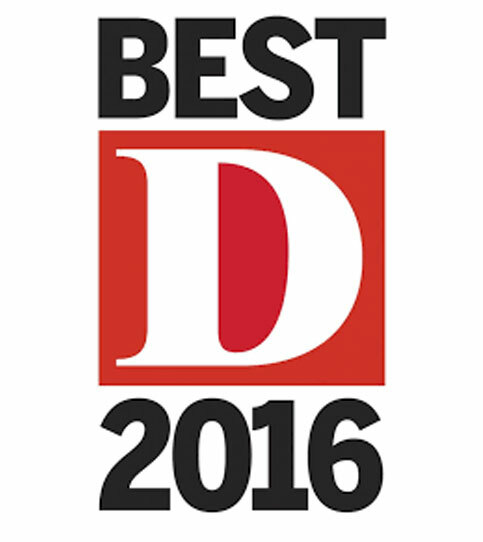 For the past seven years, Mills Wealth Advisors has been on the list as D Magazine’s best. To obtain CFP certification, a company must meet rigorous professional standards and agree to practice integrity, objectivity, competence, fairness, confidentiality, professionalism, and diligence when dealing with clients. The Financial Planning Association® is an organization for Certified Financial Planner® professionals. Its goal is to foster and advance the practice of the financial planning field. As a Registered Investment Advisor, Mills Wealth Advisors is registered with the Securities Exchange Commission. RIAs have a fiduciary responsibility — a fundamental obligation to put our clients’ interests first. Chartered Life Underwriter is a professional designation that denotes a specialization in both life insurance and estate planning. 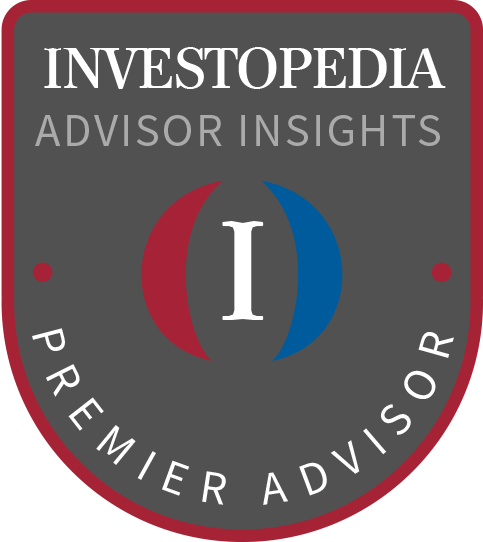 As a member of Investopedia, Mike helps contribute articles and information to the Advisor Insights Community Board on various financial topics. The Institute of Business and Finance is a financial training institute providing online financial and educational materials, certification programs and support to the financial community. As featured in Texas Monthly, the 2016 Five Star Wealth Manager Award recognized wealth managers who provided quality services to their clients.